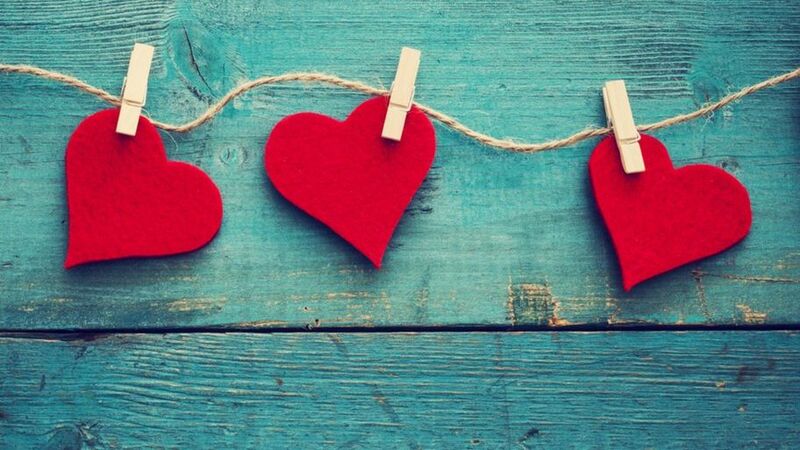 Rose Day to Valentine's Day: Have you planned your week yet? 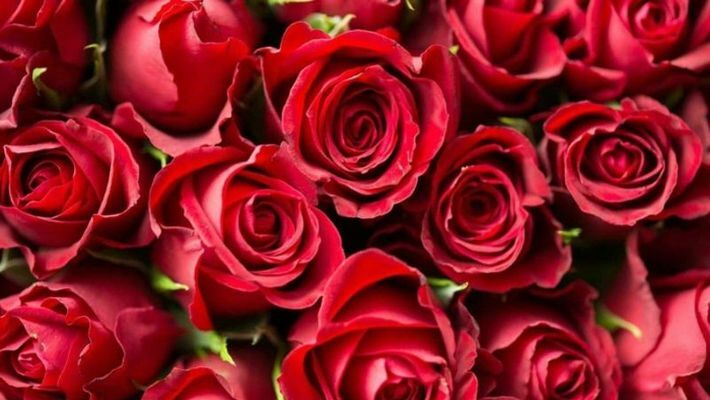 From Rose Day to Valentine's Day: Here's the full schedule of Valentine's Week - All the days of the entire week - beginning from February 7, leading up to Valentine's Day on February 14 - have a special significance attached to them. Beginning from February 7 and continuing till February 14, all the days of the entire week have a special significance attached to them. No doubt it is the time of the year meant to shower all our love and affection on our dear ones. And with V-Day round the corner, surprise them with lots of gifts for sure. It is often confusing when it comes to remembering which day falls on what date of the week. But no worries as we have got you covered even if you keep on forgetting it. It is the first day of Valentine's Week when people give roses to their loved ones as a symbol of their affection. While red roses traditionally symbolize romance and love, yellow roses are usually given to close friends. A pink rose can be given to someone who is more than just a friend to you but less than a lover. Old enmity can be patched up as well on this day. Why not present a bunch of white roses as a symbol of peace to someone whom you don't want to be on bad terms anymore? The second day of the week gives you the opportunity to tell your crush about your feelings after expressing the same to them on Rose Day. Not only a lot of single hearts find their match on propose day, few are left disappointed as well. No doubt the best day is the third one in the week as it gives a reason to all of us to indulge in those yummy chocolates. Why not let your loved ones know how much they mean to you by showering them with a collection of assorted chocolates? Teddy Day is the most adorable day and it is the perfect time to bring a smile on someone's face who means the world to you by gifting them a cuddly teddy bear. The cute soft toy is sure to turn their gloomy day into a bright one and let them remember you everytime they cuddle with it. 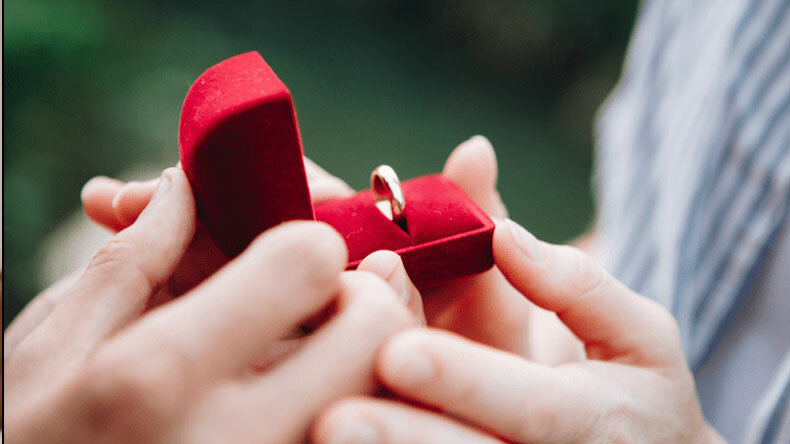 Most meaningful and significant of the Valentine's Week is the Promise Day. The fifth day is meant for a lasting relationship when you convince your lover that you'll keep your promises in the best way ever. This Promise Day let's forget that 'promises are meant to be broken' and begin a new trend of 'promises are meant to be kept'. A warm hug is no doubt the best way to express the emotions which words can't. The sixth day of the week which is known as Hug Day definitely signifies how a hug can heal the biggest of wounds and instantly cheer up our near and dear ones. Kiss Day falls just a day before the Valentine's Day, and a kiss is surely the best way to show your love and affection to your loved ones. So, this Valentines week, don't forget to seal your bond of love with a kiss! In memory of a 3rd century Roman saint, Saint Valentine, who's associated with courtly love, the day of love is celebrated all over the world on February 14. Make it a memorable day for your beloved and plan a special date.